​Veterinarians and others with an interest in veterinary medicine are urged to review and provide comment to the proposed revisions to the American Veterinary Medical Association (AVMA) Model Veterinary Practice Act (MVPA) prior to the March 25, 2018, deadline. A highlighted copy, including recommended changes for the 2018 document, can be found by clicking: AVMA Model Veterinary Practice Act. The MVPA serves as the cornerstone policy for practicing veterinarians as well as a resource for the creation and review of state veterinary practice acts across the country. For this reason, the AVMA is inviting comments from all parties this policy may impact: AVMA members, non-member veterinarians and the public. At the close of the 60-day review period, a working group will review all submitted comments and forward recommendations to the Council on Veterinary Service for further review. A final draft of the revised MVPA will be sent to the AVMA board of directors for consideration. It is likely the board will ask the AVMA house of delegates to review and approve any revisions. 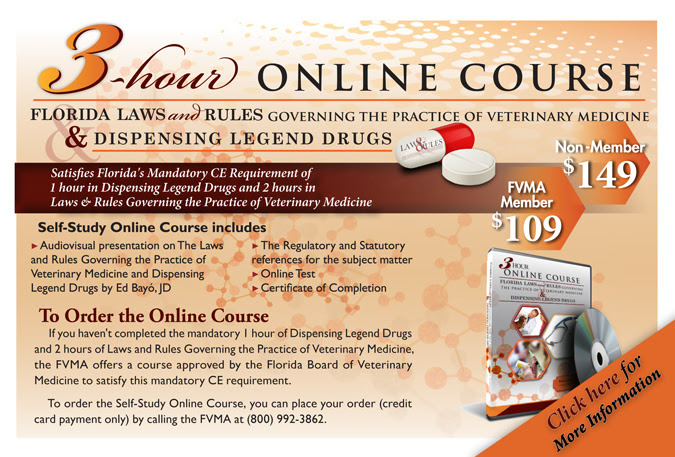 Visit the AVMA website to view the draft revision and provide your comments.